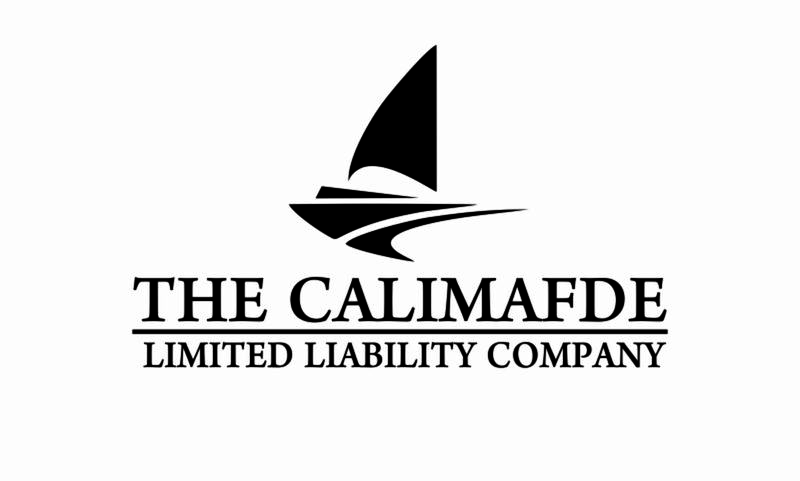 John Calimafde will be fondly remembered and loved. Please find a list of John Calimafde references on the internet. John Michael Calimafde passed away on August 5, 2015 in Old Greenwich, CT, surrounded by his family. John co-founded the preeminent New York intellectual property and litigation law firm, Hopgood, Calimafde, Judlowe & Mondolino, which merged into the Morgan Lewis law firm in 2002. Upon retirement, John was credited with having tried the most patent cases of any attorney in the U.S. and having successfully tried the largest public liability case in the history of Utah. He was a fellow of the American College of Trial Lawyers and was often introduced as the “Dean of the Patent Bar” when lecturing to attorneys throughout the United States. John was born in 1924 and raised in Brooklyn where he was an outstanding athlete. As a junior at Brooklyn Tech High School, John was invited to tryout for the Brooklyn Dodgers and received a college scholarship to play ice hockey. During World War II, he served in the 10th Mountain Division (Ski Troops) and subsequently as a Lieutenant in the post-war Japanese provisional government. After the war, he graduated with an electrical engineering degree from the University of Michigan and received his law degree from Fordham University. Later in life John avidly pursued competitive sailing and tennis and excelled at both, winning the Long Island Sound Sailing Championship several times and becoming ranked #1 in the Eastern Section of USTA in the 80+ age category. Beyond his professional and athletic successes, John will be remembered foremost for his character—his unwavering cheer, optimism, humility, and integrity. John touched, influenced, and changed the lives of many. As much as John loved the law and athletics, he loved his family best. He is survived by his beloved wife of seventy years, Annette; his loving daughters, Paula Calimafde Mark (Alan) and Erica Bawot, (John); his grandchildren, Lani Mark (Jimmy Box), Chelsey Bawot, Cliff Mark, Alexandra Bawot, Kyle Bawot, and Clayton Mark; Michael Kolodny, his three great-grandchildren; and his sister, Lynn Broekman. He was predeceased by his brother, George Calimafde. A memorial service will be held on August 30th at 2:00.